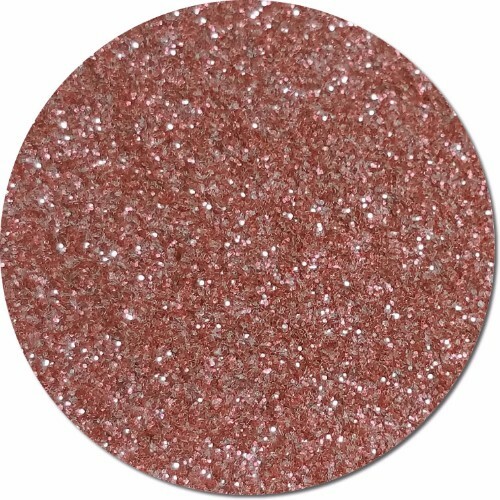 The Cosmetic Mica Elements line offers a natural sparkle that is subtle and elegant. 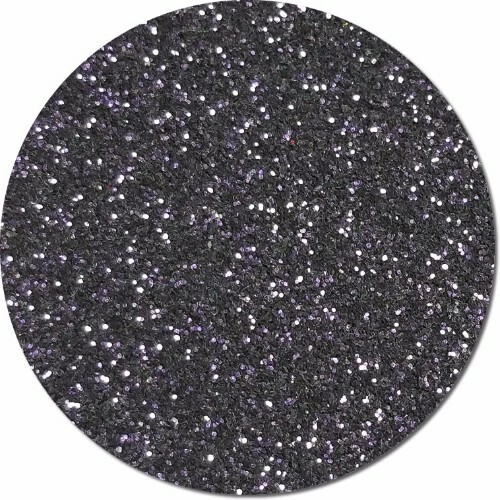 This glitter is sold by the pound with a 10lb minimum. It is sold by weight (not volume) and it is carefully measured for accuracy. 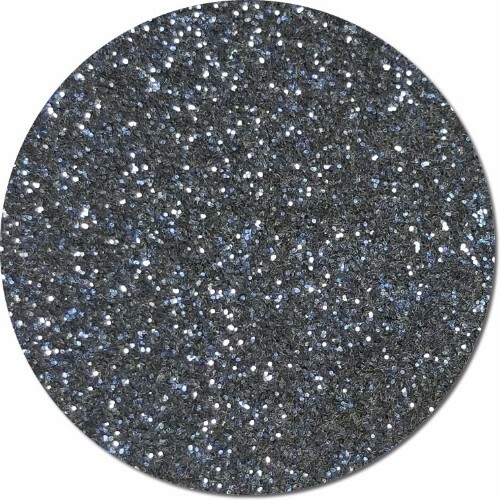 This item is considered "custom" and comes in a variety of flake sizes (some we may have on the shelf and some we may have to make). 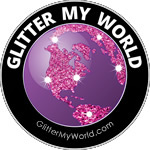 When we have to make the glitter it can take a week for your order to ship. 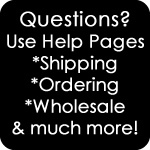 We are not able to offer same day shipping on this item due to processing time. 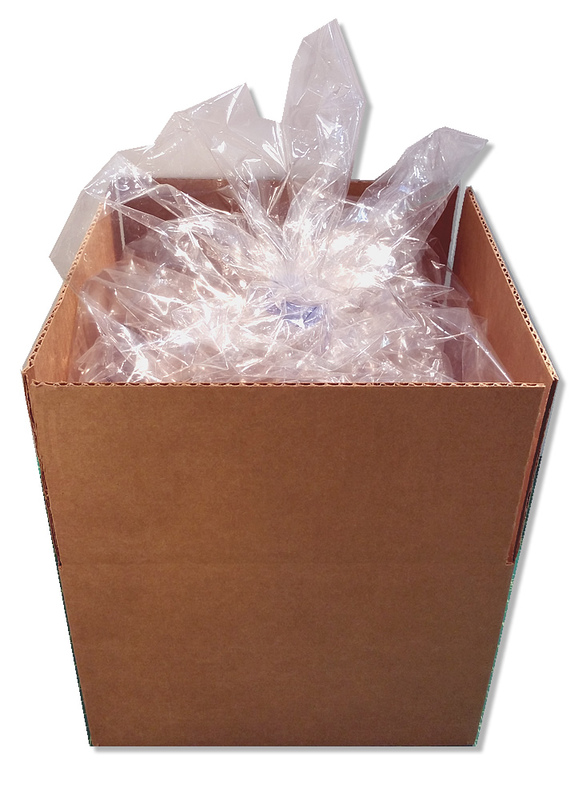 It will come in a clear bag and then boxed. 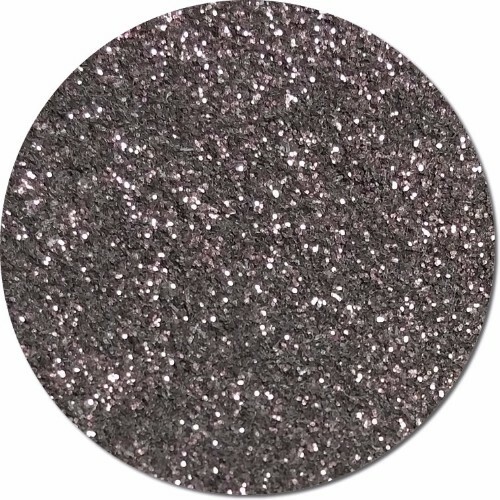 *This glitter is considered to be Cosmetic Grade. What does this mean? 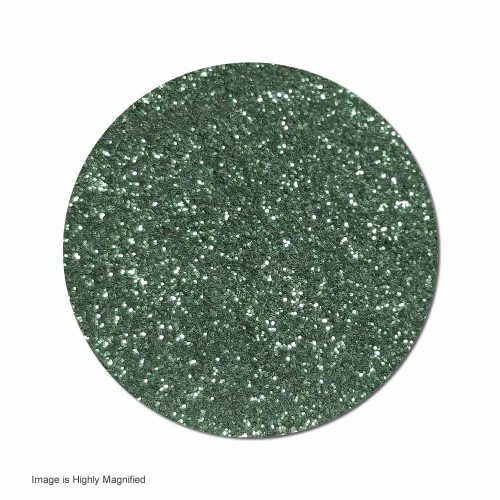 It means that the FDA has certified that the pigments/ingredients used in this glitter are safe for skin, lips & eyelids. 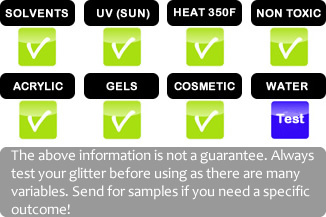 The cosmetic grade information given here is based on the FDA's list of color additives permitted for use in cosmetics. 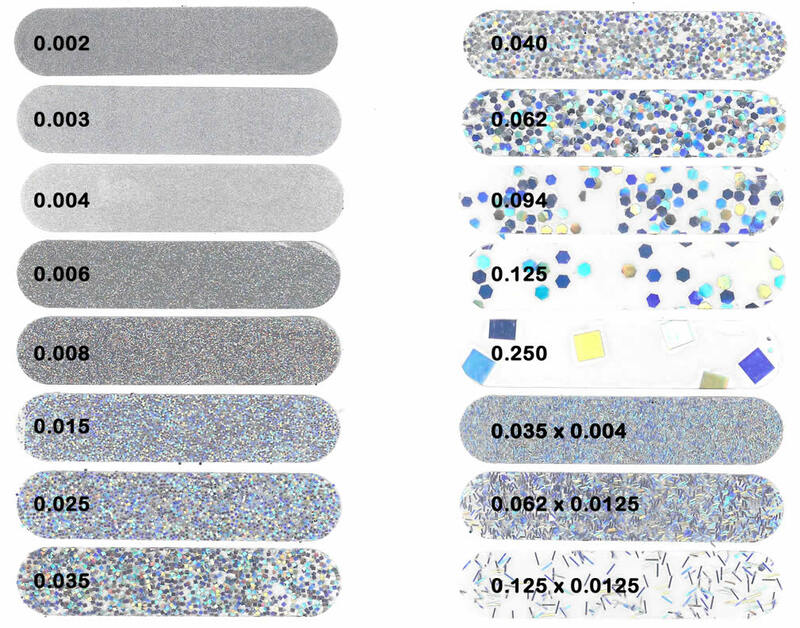 Our customers are responsible for proper usage in his/her particular application. We are not responsible for unsafe or improper usage. 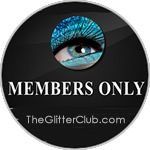 Putting anything (FDA approved or not) near the eyes can result in eye irritation. Please be careful. 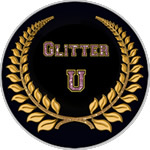 Cosmetic Grade polyester glitter is made lightweight for easy application to the body. 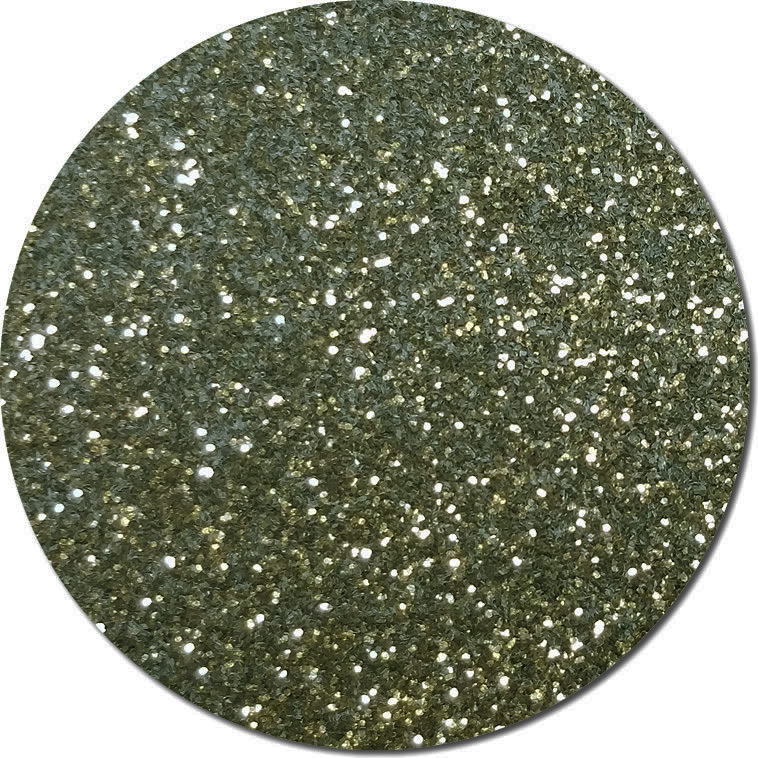 This lightweight quality is wonderful for cosmetics but, it is not suited for art and industrial applications (where you want your glitter to really hold up). The above information is given for guidance only. While it is based on scientific evaluation, and is believed to be reliable, the manufacturer makes no warranties, whether expressed or implied, including warranties of merchantability and of fitness for a particular purpose for these products, since among other reasons the conditions of storage and use are beyond our control. Please test before making a large purchase. 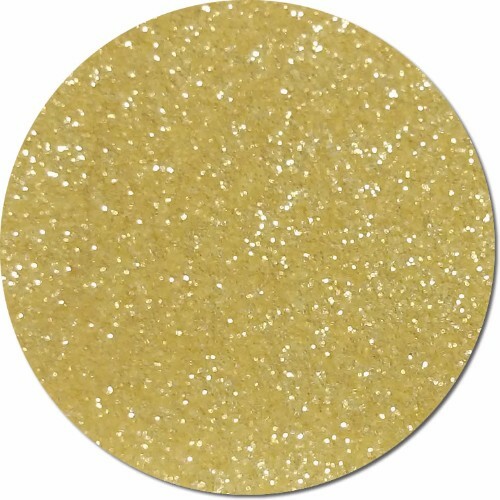 Results vary based on the solvents, chemicals, materials you are using this glitter with.